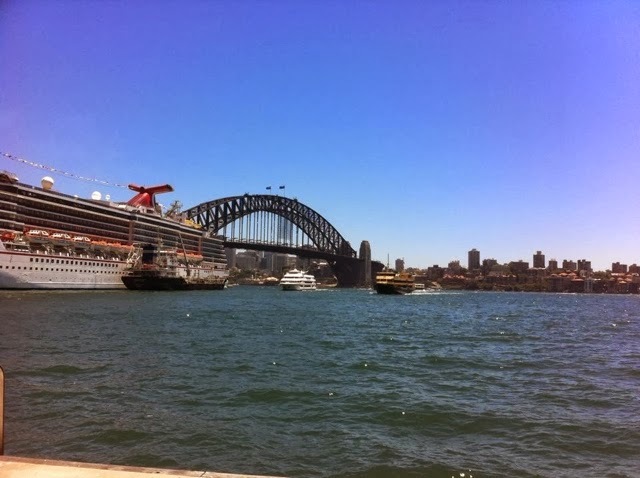 You know the jet boat rides, the harbour cruises etc? Don't cave into one! 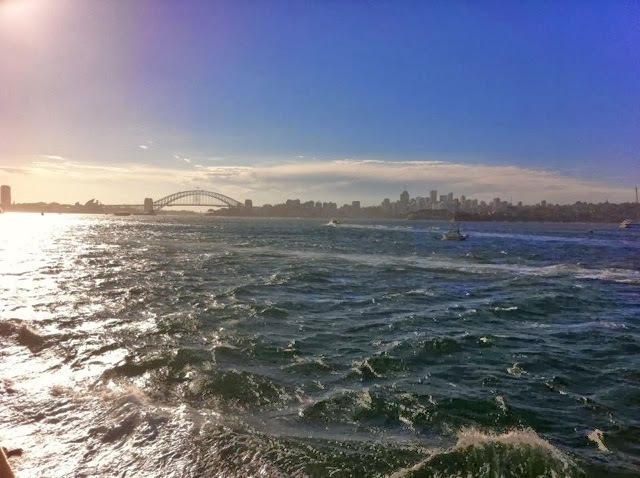 Hop on the ferry over to Manly - it's $14.80 return and you get the best views of the harbour. 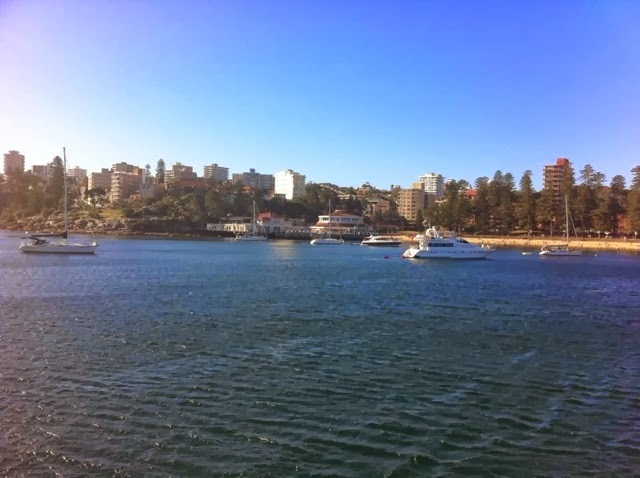 And if that's not enough, you then get to see the beautiful Manly. If you follow me on Instagram, you'll know how much I loved Manly and what a good day we had. 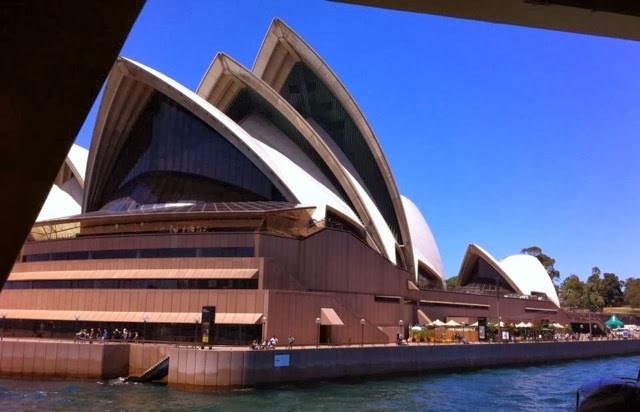 The whole vibe of Manly is very much like Bondi but less touristy and mor chilled. 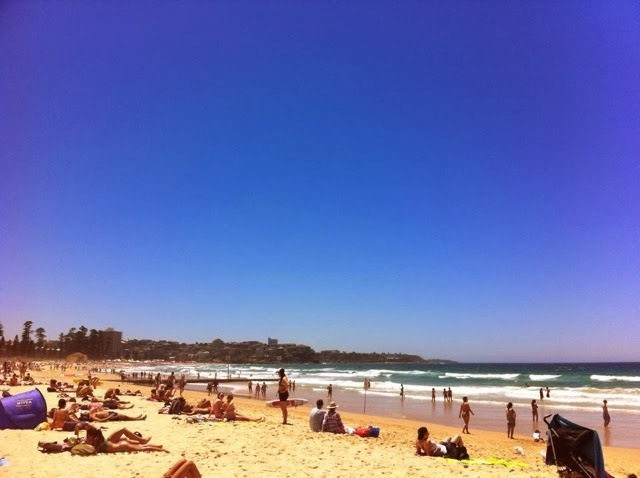 If I'm ever missing, you'll find me at Manly. 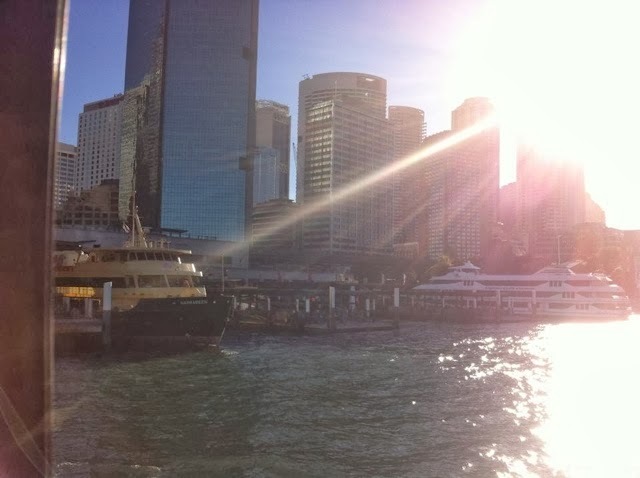 And, if you can, get the ferry back as the sun is starting to go down - beautiful!